I believe there really are two types of Oscar viewers- those who watch to see the previous years’ worth of motion picture magic be rewarded, and those who watch to see who’s going to kill or be killed on the red carpet. I am the latter. My Oscars evening did not start when the show started at 5pm PST, but rather three hours earlier, stalking my favorite celebs on social media to see if they were offering a sneak peek at their look on their Instagram stories. The opportunity that beauty, jewelry and fashion brands around the world vie for. The real show for people like me is the red carpet, when one by one Hollywood’s elite take their chance at going down in fashion history. 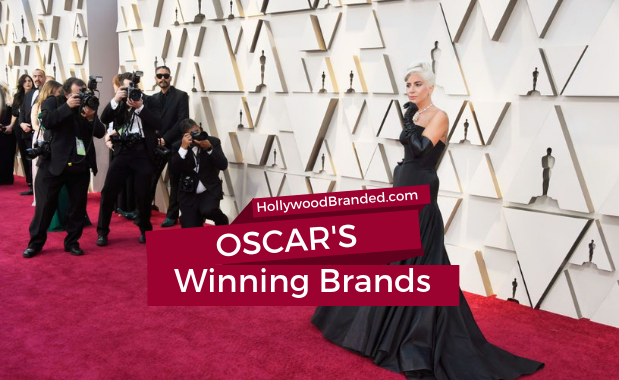 In this blog, Hollywood Branded takes a look at the impact beauty, jewelry and fashion brands on the red carpet made at the 2019 Oscars. From model to best selling cookbook author, celebrity influencer and mogul, Chrissy Teigen has set out to debut something new and huge for her fan base and expanding to even more chefs at home. She has paired up with Target to drop a kitchenware collection in sync with her second cookbook, Craving: Hungry for More. From beginning her career modeling in a swimsuit ad for Target to having her products lined up on their shelves, Teigen has partnered with the mainstream, budget conscious Target, renown for crafting exclusive celebrity product lines that accessible to all consumers. 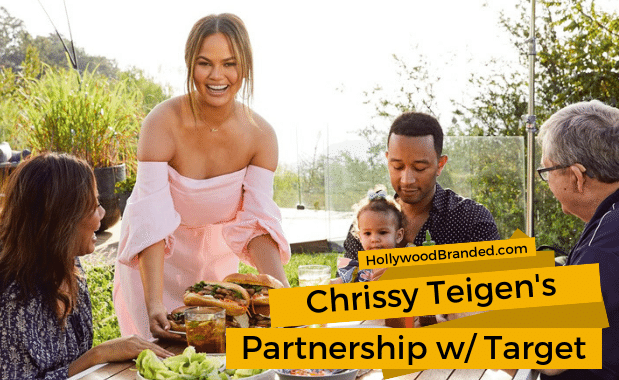 In this blog, Hollywood Branded examines Target's Celebrity Endorsement With Chrissy Teigen. Engagement has been used by brands as the end all be all tool for measuring success since the beginning of social media. It is only now that marketers are realizing that this may have been a poor choice of a metric. In fact, It might have caused more headaches than originally intended. For something that was widely and quickly accepted as “marketing’s new key metric” (Haven, Bernoff, Glass, 2007), it’s a wonder that engagement has been met with fury when mentioned at social media brunches. 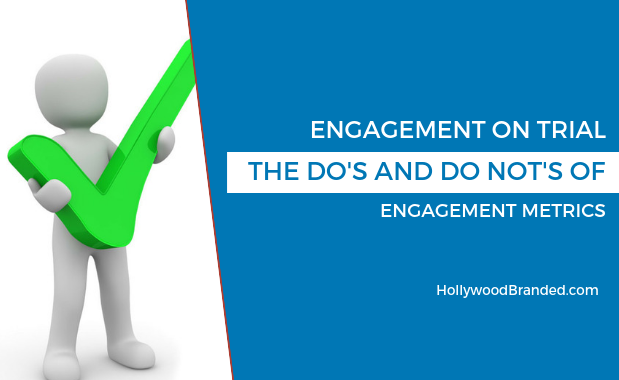 That’s why in this blog, Hollywood Branded examines the pros and cons of engagement data to determine the best metrics to analyze social media success. Every business knows that there is always room for improvement in marketing your brand but sometimes, it can be overwhelming. Many business owners feel that their business doesn't need to utilize digital marketing or social media, especially if their company performed just fine before digital marketing became an expectation. 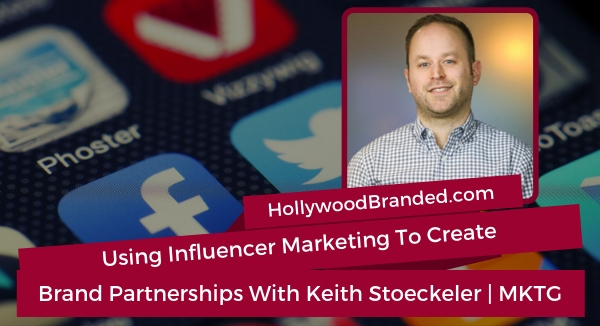 Though it is unavoidable to acknowledge that all brands need to take advantage of digital marketing practices to contend with current and upcoming competitors. 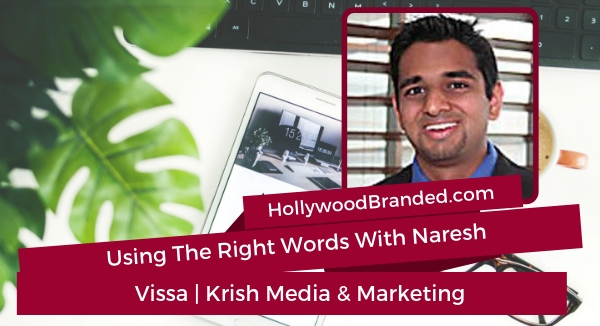 In this blog post, Hollywood Branded examines how to develop digital marketing strategies for your brand's success from the experience and expertise of Naresh Vissa from Krish Media & Marketing.